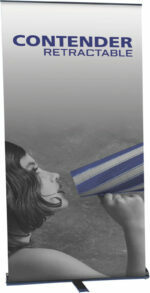 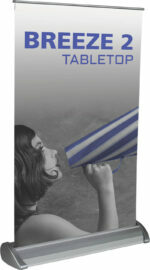 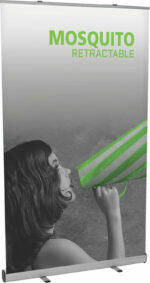 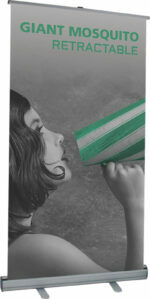 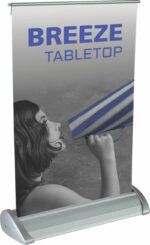 Introducing the perfect addition of banner stands for trade shows across the globe. 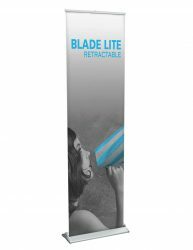 Our products come in multiple selections of adjustable banner stands and displays. 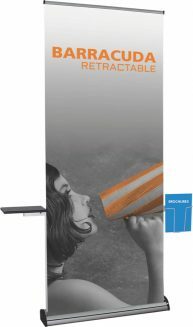 While a retractable banner stand may not be the staple of your trade show exhibit, it can certainly add a low budget branding feature that is portable and flexible on design.